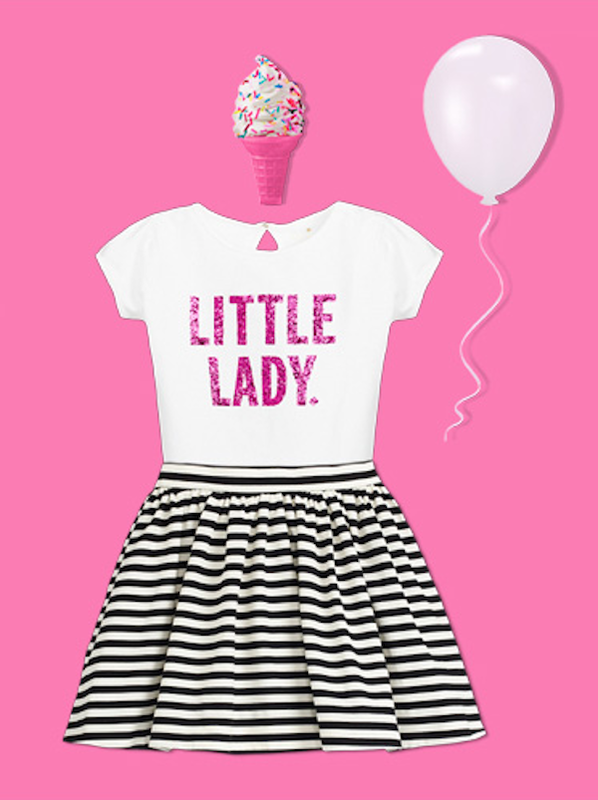 Someone pinch me - this super darling collection for little girls from kate spade is just.too.cute. True to their stripes and bows - this collection doesn't disappoint. In fact - it's going to make many moms very happy - to be able to dress their little girls just like them is a dream come true. Me for instance. I have been a kate spade die hard for many years and now that my daughter is almost 10 - it's fun to dress her in styles that match my own. Case in point - when Gap collaborated with kate spade for their holiday line last year - I picked up nearly every single piece for her. That collection sold out extremely fast - and I do expect the same for this one - in fact - some pieces are already selling out in some sizes - so if you're wanting it - pick it up - you can always return it if you change your mind! Now - not every retailer is carrying the entire line. Here are 3 places that are carrying the line. The line comes in sizes 2-14. A baby line would have been even cuter! My daughter is a clothes hound. 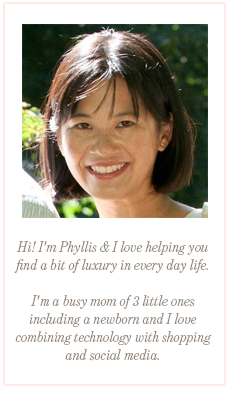 I really need to send her the link to your site.